What Is the Story of The Miracle Worker? 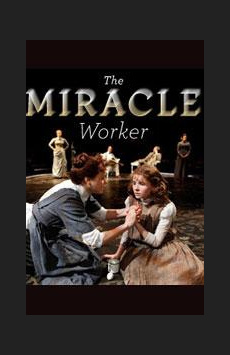 Ripped from the history books, The Miracle Worker is tells the incredible story of Helen Keller, a young girl afflicted with both blind and deafness, and Annie Sullivan, the extraordinary teacher who finds a way for Helen to learn. The play centers on the pivotal portion of Keller's childhood whenSullivan enters her life. As Sullivan struggles to reach Helen, she must also contend with the obstacles in her student's family, namely a domineering patriarch resistant to change, a young mother who loves too much, and a son whose resentment of Helen bubbles close to the surface. The Miracle Worker lays the foundation for the ultimately miraculous and inspiring stories that have moved audiences for years. What Is The Miracle Worker Like? The Miracle Worker is a traditional historical drama with all of the expected narrative trimmings. Yet this revival works to breathe new life into a familiar story. Produced in-the-round, the play is a 360-degree experiment in intimacy, with audience members—all very close to the stage—at the same performance experiencing what can be very different views of a single production. The revival also works to move further from the history lesson and closer to more timely themes, with particular focus on family relationships and the humor in otherwise humorless situations. 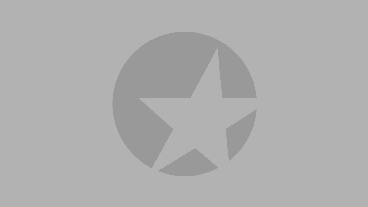 Is The Miracle Worker Good for Kids? The Miracle Worker is a family-friendly production in every way. Both a classic piece of American theater and an important lesson in history, the show is presented in an engaging way. It strikes a balance between drama and a life lesson that audience members of all ages will appreciate.